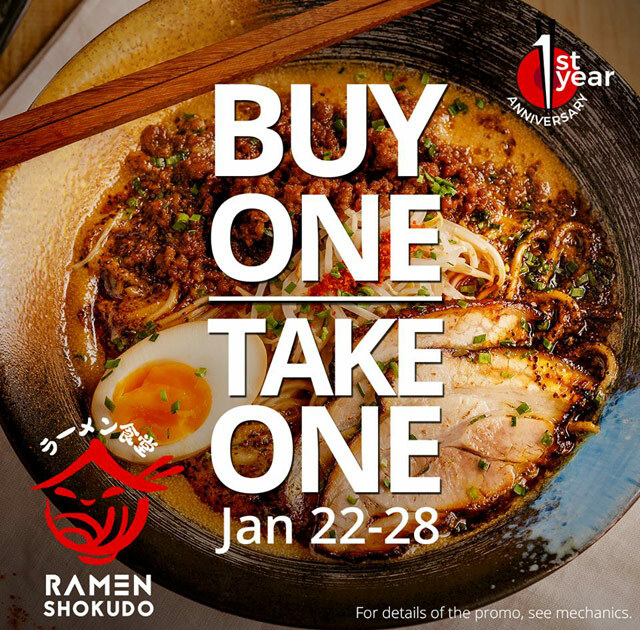 (SPOT.ph) Ramen fans, if you missed Ramen Shokudo's all-you-can-eat ramen the previous weekend, you're in luck because the ramen shop's anniversary festivities are far from over! 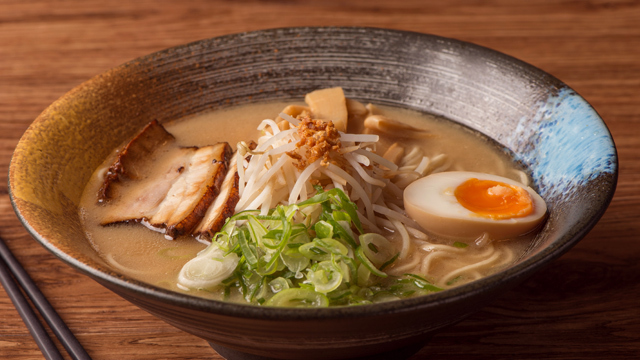 Until January 28, order any ramen from their menu, and get your second bowl for free. The best part about this promo is you can order two different bowls—though it's the lower-priced variant that's automatically for free. It's the perfect excuse to sample their lineup of broths like the Toriton Shoyu (P360) with a mix of chicken and pork broth, and a subtle soy-sauce base. Or you could go the spicy route with the Toriton Tantanmen (P380) with a rich spicy soup. Or you can get both, and be extra satisfied by the fact you're only paying for one! 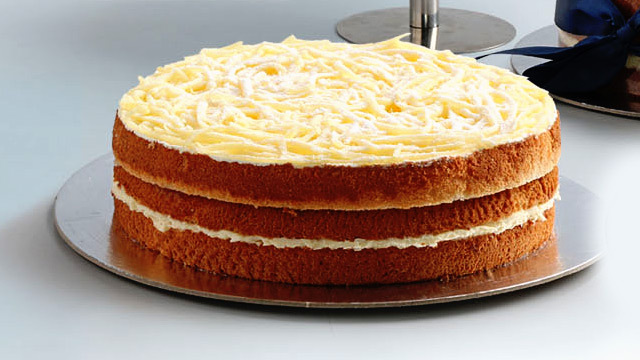 Happy slurping!